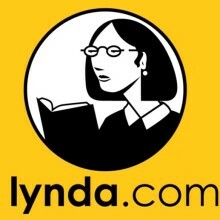 Learn a new skill or enhance a skill you already have by taking any one of lynda.com's 5,784 online courses in business, web & software development, graphic & web design, music, photography, etc. Watch and learn from top experts who are passionate about teaching. Courses for all levels cover technical skills, creative techniques, business strategies, and more. Watch from your computer, tablet, or mobile device. Learn what you want, when you want, and practice with the instructor's files while you watch and listen. Categories: Education, Homepage Research and Learning, Popular, Resources, Teen, and Training.